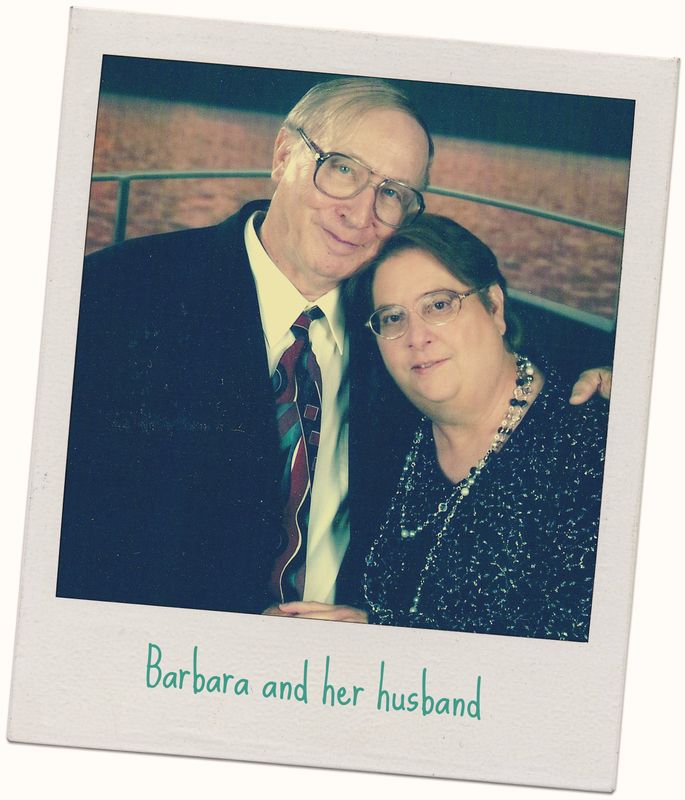 Who she cares for: Her husband, who suffers from vascular dementia. Wearing hats is not who I am. They just aren’t comfortable; and most of the time my head sweats from them, especially the wool winter caps! I do “wear hats” or labels that define who I am to those in my life. For instance, to my parents I was Daughter; to my grandparents I was Granddaughter; to my brothers I am Sister; to my children I am Mother (or other variations); to my grandchildren I am MeMaw; and to my friends I am Barbara, or Barb, or B. J. And to my husband, not only am I Wife, but I am also Caregiver. And recently, after successfully completing the Write 31 Days challenge, I have come to realize—I am a Writer—at least an amateur wanna-be writer! As I look back on my caregiving journey, it seems as if I have been “caring for” someone ever since my first marriage—as a military wife, a stay-at-home mom, then a working mom; wife and working mom in my second marriage; and the wife of one who subsequently was diagnosed with dementia…all of these are instances of caregiving, right? Yes, the above roles—wife and mother—certainly called for a caregiver of a different kind; one who takes care of the household when the father is away and one who takes care of the children in the way a mother would. Obviously, since I am not a physician, nurse or social worker, the first definition does not fit our circumstances. The second definition appears to describe our roles; but indicates a dependent adult. That is where I have a hard time thinking of myself as a caregiver. There are still things that my husband is capable of handling on his own: personal hygiene, such as dressing and bathing himself; eating/or feeding himself, warming up leftovers in the microwave, driving and getting where he needs to go by himself; but he lacks the ability to cook a decent meal, plan a budget and buy nutritious foods and items that we need; handle the checkbook and finances; make doctor’s appointments; order prescription refills and set up daily doses; and so on. Since my husband is capable of doing so much, does that still make me a caregiver? I have asked myself that question many times; the only answer that would be correct is—yes. 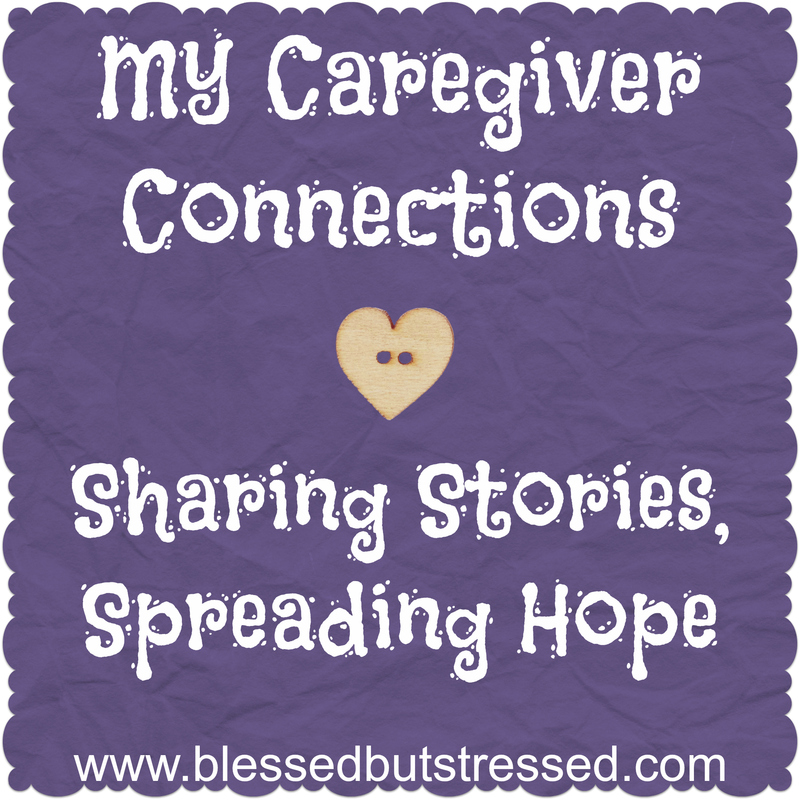 Yet, I still find it hard to realize—that I truly am a caregiver. My husband, who has vascular dementia, would not be in agreement to his being “cared for”. However, it is obvious when I observe what he can and cannot do for himself. In many ways it is just like caring for a child—on Day 24 of my 31 Days of Dementia’s Demands series “How Caring for Others Affects You” I referred to my husband as a “75-year old toddler.” When I step away and observe his behavior, I notice that he acts exactly like our 3 ½ year old grandson! According to my observations and the above definitions, my journey as a caregiver began once we received the diagnosis. It has been more than 10 years since he was diagnosed with vascular dementia caused by small strokes, which damage the brain and impair the memory process. Once the damage has been done to a person’s brain, it does not get any worse unless there are additional strokes. So, for years things have been consistent with some memory loss; add to that a hearing loss, and our life has been quite complicated. To make things even more complicated, my husband has a difficult personality. There have been times of almost abusive behavior—verbally and physically—which may have been attributed to the disease before we knew of a medical issue. There have been frustrating times more recently when he would become angry—like when grocery shopping I would tell him, “No, we don’t need another pie,” and he would walk off pouting like a toddler.